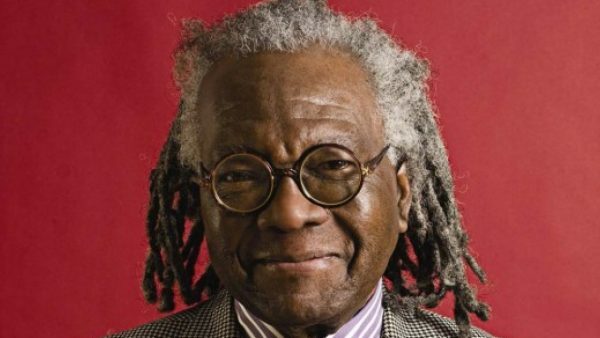 Toronto’s International Festival of Authors has named Austin Clarke this year’s recipient of the $10,000 Harbourfront Festival Prize. 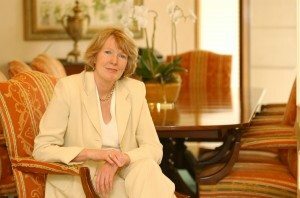 Previous winners include Seth, Dionne Brand, Wayson Choy, Paul Quarrington, Jane Urquhart, and Guy Vanderhaege. 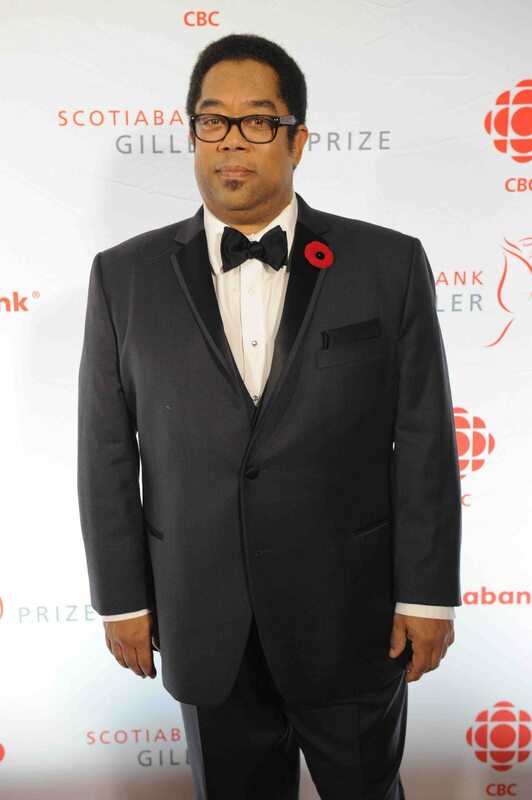 The prize will be presented Oct. 27 at the IFOA closing-night event celebrating the 2012 Scotiabank Giller Prize finalists.